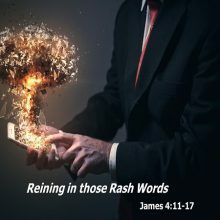 In James 3:13-18, James warns us to live according to God’s heavenly wisdom instead of embracing the wisdom of the world. 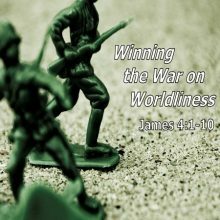 Now in this next passage, James 4:1-10, he equips us so that we can follow through. 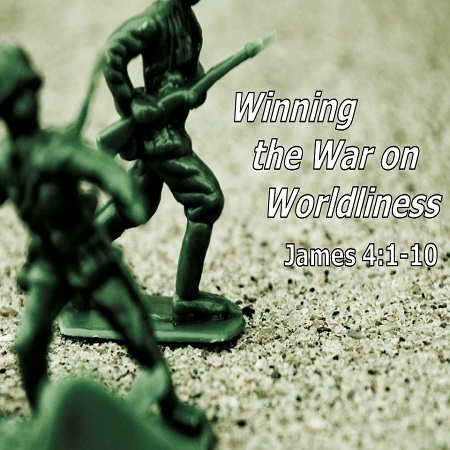 In this passage, followers of Jesus discover a three-step strategy for winning the war on worldly wisdom in our own lives. To view the bulletin, please click on the blue “PDF” button. 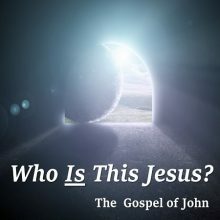 © 2019 Atlantic Evangelical Free Church. Developed by Five Q.